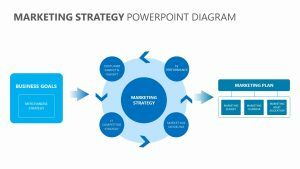 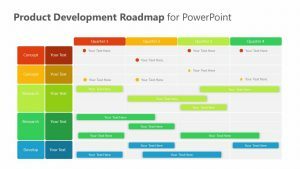 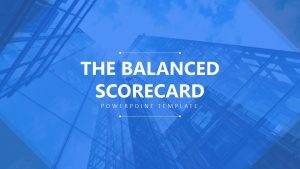 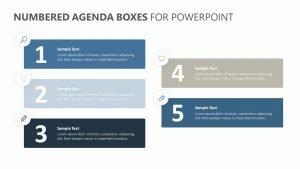 Take a good look at your company’s agenda during your meeting with the 5 Point Agenda PPT Slide. 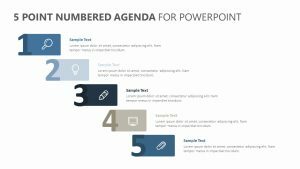 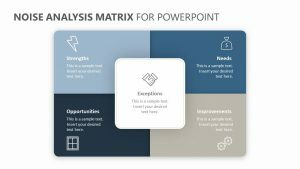 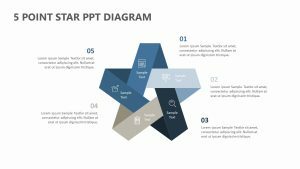 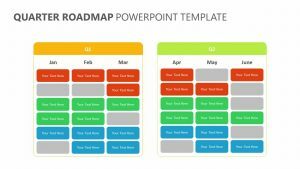 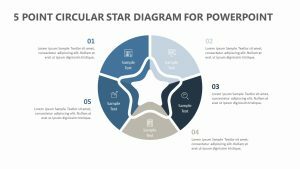 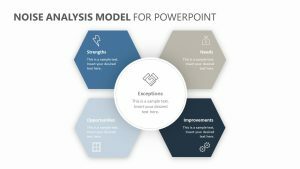 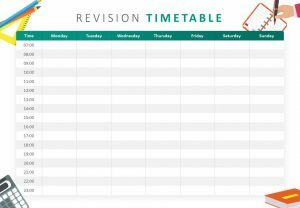 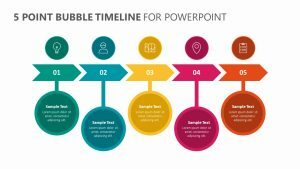 The 5 Point Agenda PPT Slide comes with one fully adjustable PowerPoint slide that makes it easy to change the colors, icons and text alike. 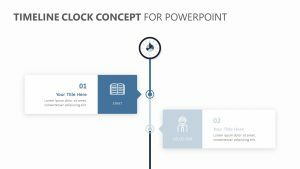 It features a half circle on the bottom of the slide where you can input a title and a subtitle. 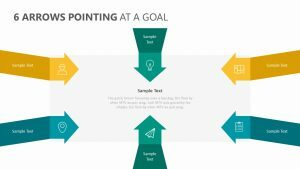 Arching over the top of the semicircle are five different smaller circles for you to label. 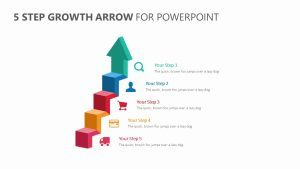 You can label the steps with a subtitle and some text, as well as change their icons to suit the project.